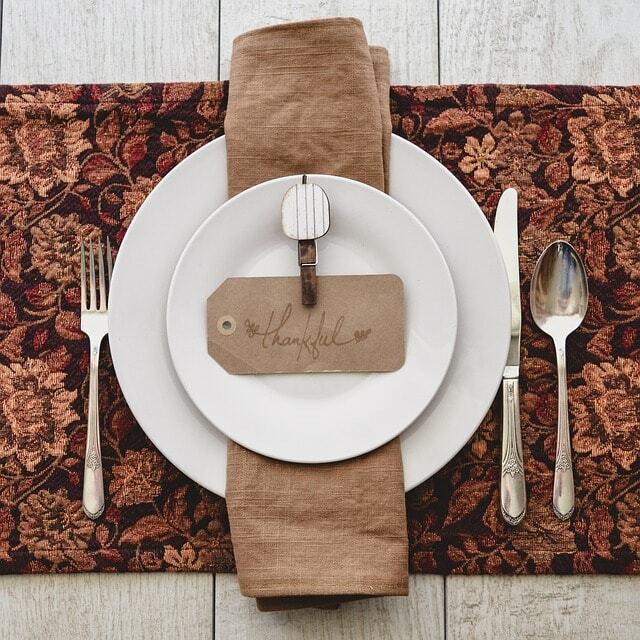 Before we sit down to our individual tables and feast with our families, we wanted to pause and say THANK YOU to you, the community that blesses our company and our authors. You bless us in many ways. 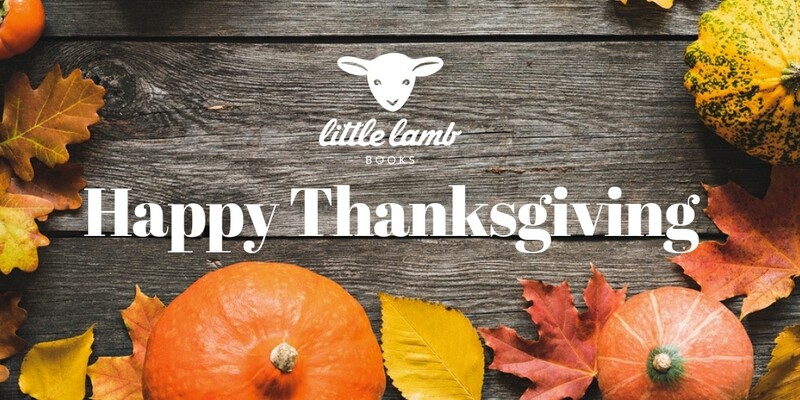 We are thankful for each and every person following us online, reading our blog posts, ordering our titles, subscribing to our author’s websites, visiting with us at conferences and book booths, and sharing our stories with other families looking for faith-based fiction for their children. What is a publisher without authors and what is an author without readers! We are blessed to have both this year! We appreciate you, and it is our fervent wish that your day be filled with the gift of faith and the blessing of hope this Thanksgiving!